The CSM supports three student-run media organizations. Students are encouraged to participate, build collaborative relationships and launch innovative cross-platform projects. All media organizations receive support from student fees and are completely student-run. The official student-run news organization of the University of Houston community, The Cougar provides accurate, relevant news and information to students, faculty, staff and alumni in a timely fashion as frequently as possible and across as many media as possible. It also serves as a public forum and a voice for the student body, and functions as a practical learning laboratory for student journalists. 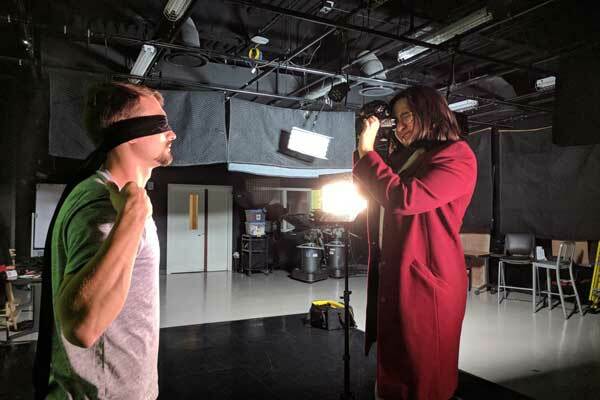 CoogTV is a student-run television station that provides students the unique opportunity to develop television shows, commercials, and special features for the small screen, experiencing the entire process from inception to air. CoogTV operates Channel 6, the student-run on-campus cable channel. 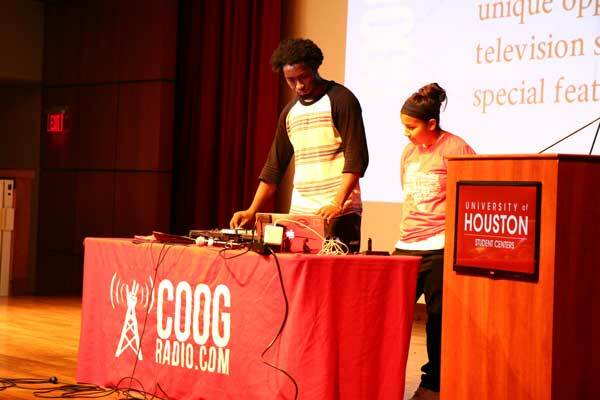 Coog Radio is a student-fee funded online radio station operated and staffed by students from the University of Houston. 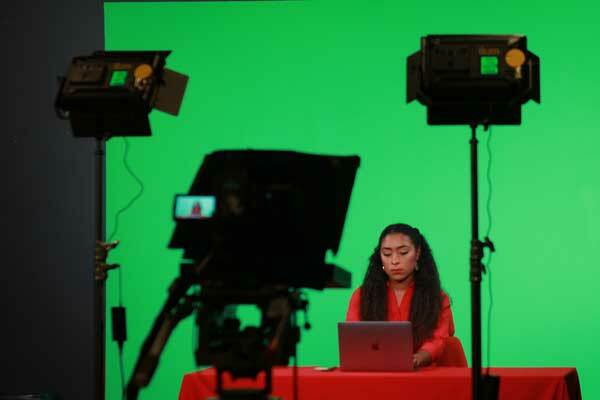 Coog Radio not only provides a creative outlet for fellow students to express themselves over the air but also introduces them to the world of broadcasting.